Could you locate where the cable is broken? Could you force the disconnect by bending the cable? 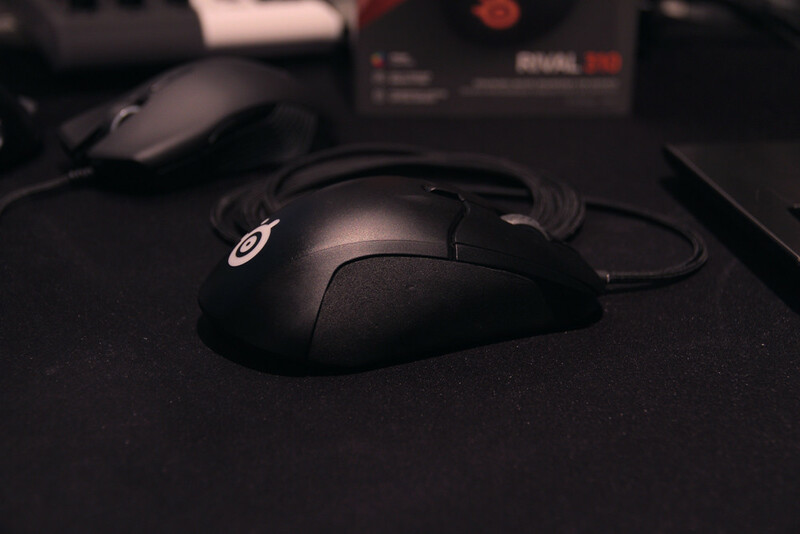 Did you install the heatshrink(s) when you put the cable in your mouse? Doesn't seem like there's any obvious parts where the cable is broken, and the cable can't be forced disconnected, it just happens at random times. I did install the heatshrinks when I put the cable in. you make it hard for me. Not sure what you mean. 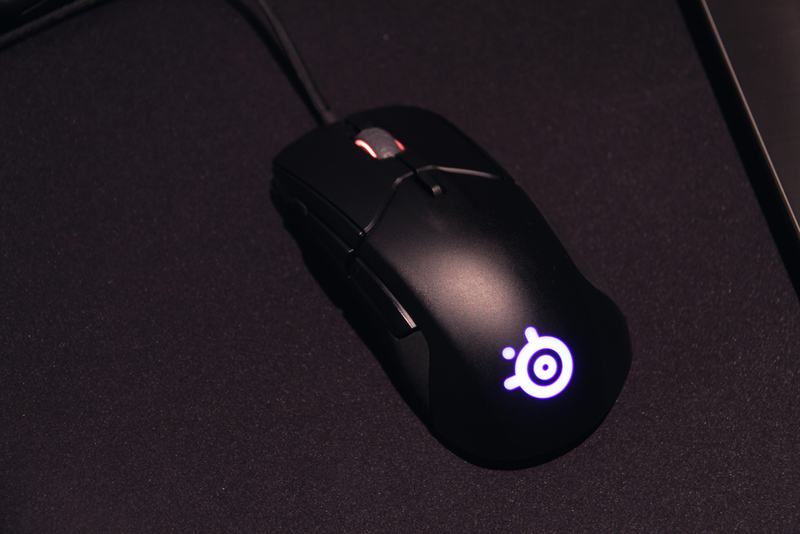 Both of my errors are as follows: sometimes I get random disconnects, and I also have issues with my mouse not tracking randomly. 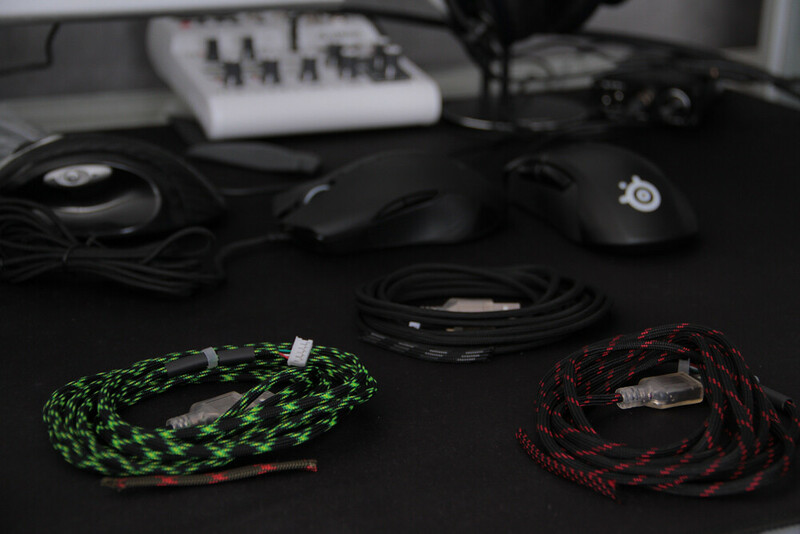 I have narrowed this down to the cable because I have replaced the paracord cable with the cable that comes installed and the issues no longer occur. Interference, since it isn't shielded? Anything else on your desk? 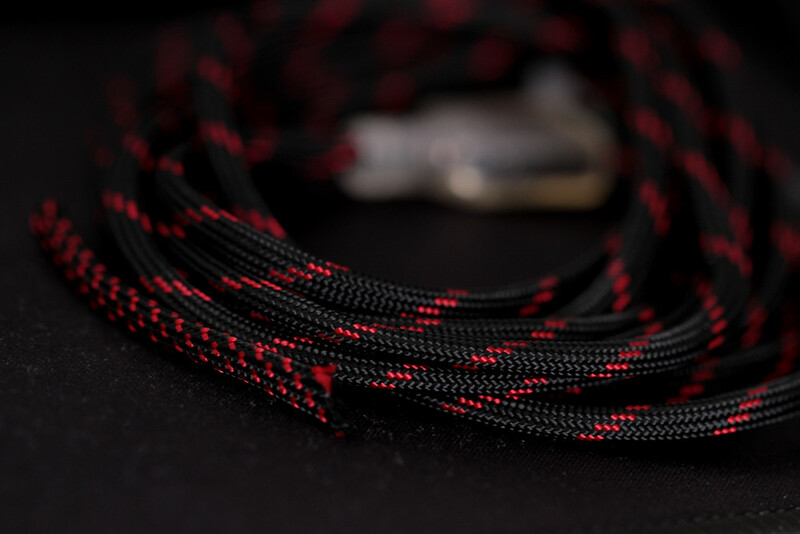 I cannot get over how soft these cables are. Even softer than my shoe laces considering how soft they are. Cannot wait to try them out once I do some modifications to the shell interior. Lovely cables. Felt so strange at first from the lack of resistance but I love the feel of it. 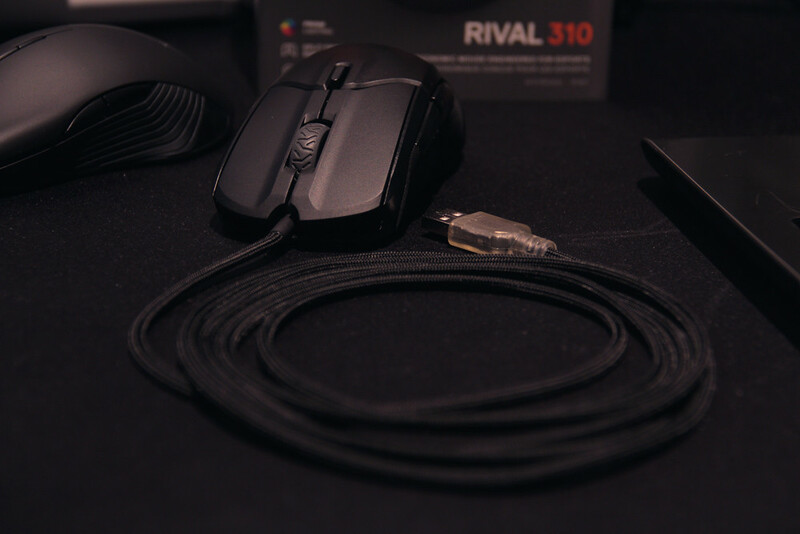 The stock Rival 310 cable felt horribly stiff. 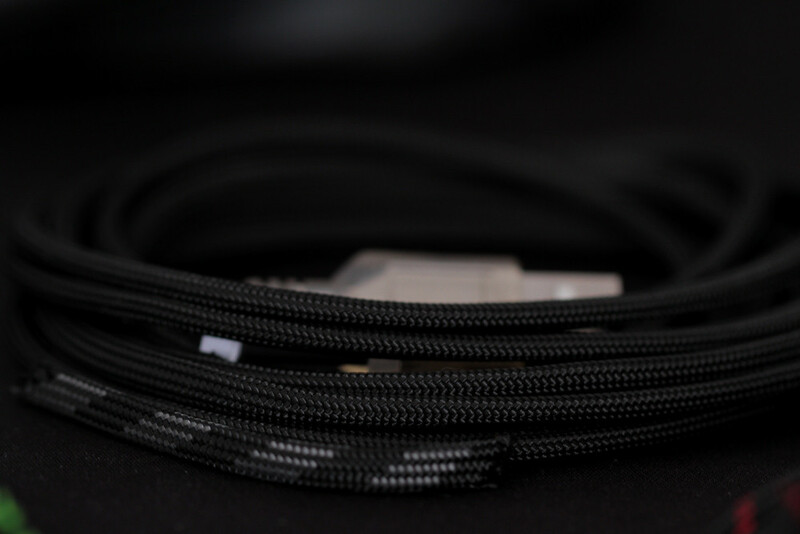 So many people said they prefer the smooth plastic cables since they said it causes no drag. I didn't like it. 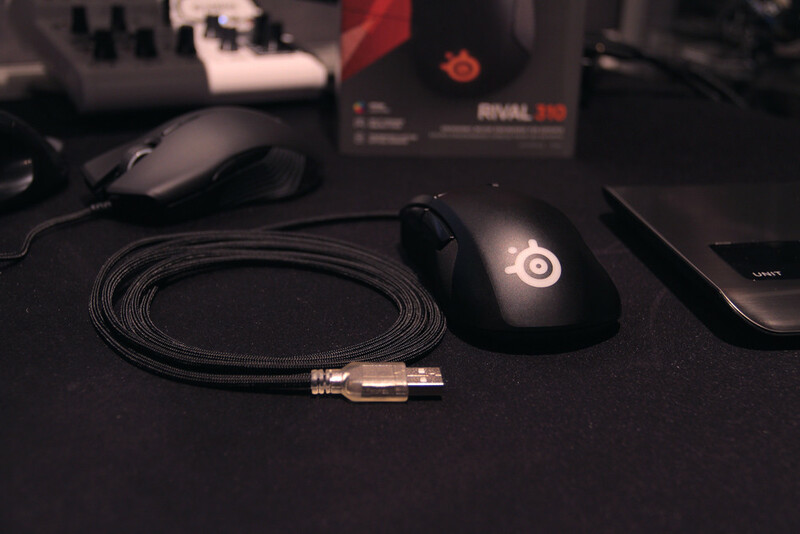 While they said braided cables causes drag. 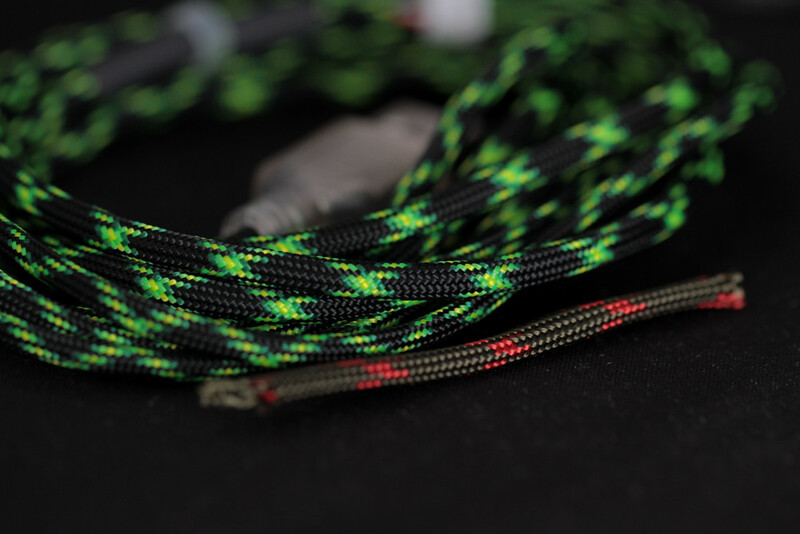 I personally never experienced it but these Paracords feel so fantastic that it feels so normal now you cannot feel resistance. Which shade of pink matches the pink s2? I was thinking S5?